Price is a limited time offer - And this is 100% Satisfaction Guarantee. 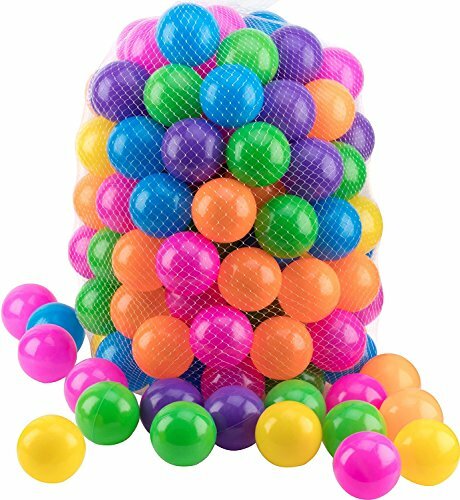 Balls for ball pit bright & attractive colors: Blue, Purple, Green, Orange and Yellow. This lovely kids ball pit and baby ball pit is a fantastic toy. Will give your kids or friends unforgettable memories. Great ball pits for toddlers. If you have any questions about this product by Play22, contact us by completing and submitting the form below. If you are looking for a specif part number, please include it with your message.